The purpose of the Aquarium Oceanographic Museum is to raise awareness and understanding among society regarding conservation and respect for the marine environment, as well as to spread our maritime and fishing traditions and memory. 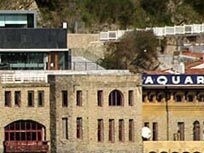 The Museum is located in the port of San Sebastian and contributes to the conservation, study and dissemination of history and Basque maritime heritage. The Museum has long-term exhibitions, pedagogical workshops and a specialised library. Museum Cemento Rezola is a place to discover the important role the cement has played in our civilisation. The audio-visuals, simulations and interactive modules will help you improve your understanding of this particular industry. The Museum is also meant to serve as a tribute to the founders of Cemento Rezola. Eureka! 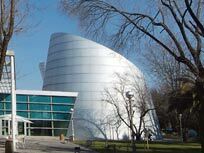 Science Museum, located in the Miramon Technology Park, is an interactive museum where the information is presented in an appealing way, with a new communication style through the object manipulation and the performance of experiments. 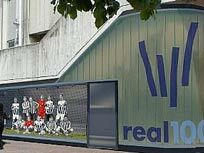 Located in the Anoeta Estadium, the Real Sociedad Football Club Museum shows, in a visual way and with an innovative scenography, the history of the club. The collection of this permanent exhibition comes from the funds of the Real Sociedad and from particular or institutional collections. 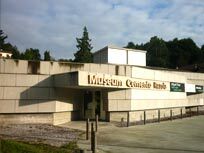 There are a number of different types of museums in Gipuzkoa. 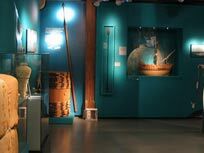 The Gipuzkoako Museoak website offers complete information on these museums categorised by theme, location or type of visit.